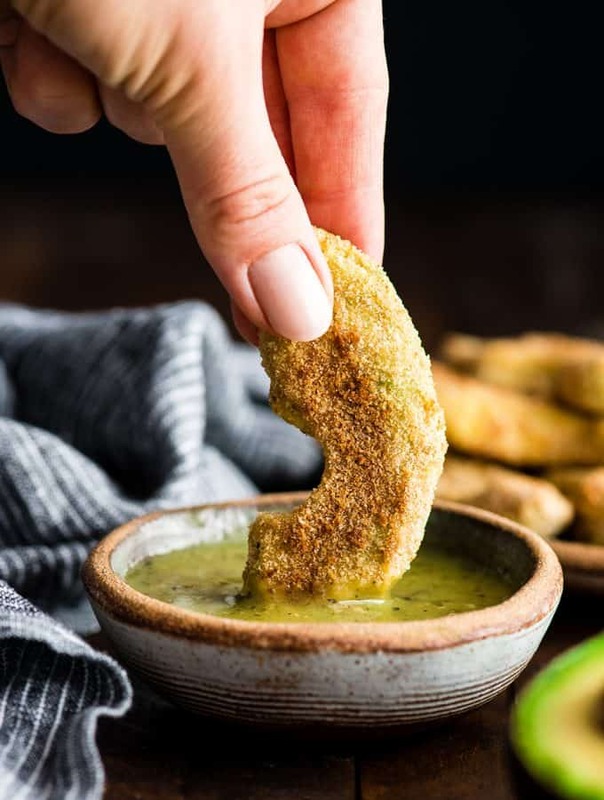 This Baked Avocado Fries Recipe turns out perfectly every single time! They are crazy delicious and can easily be made gluten-free! The perfect appetizer or side dish! 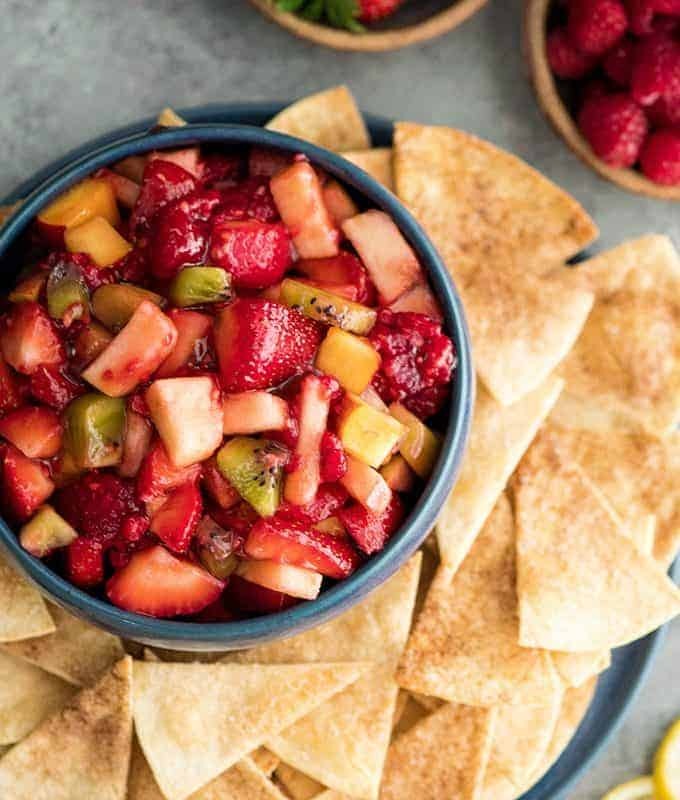 This healthy Fruit Salsa with Cinnamon Chips is one of our favorite summertime appetizers! 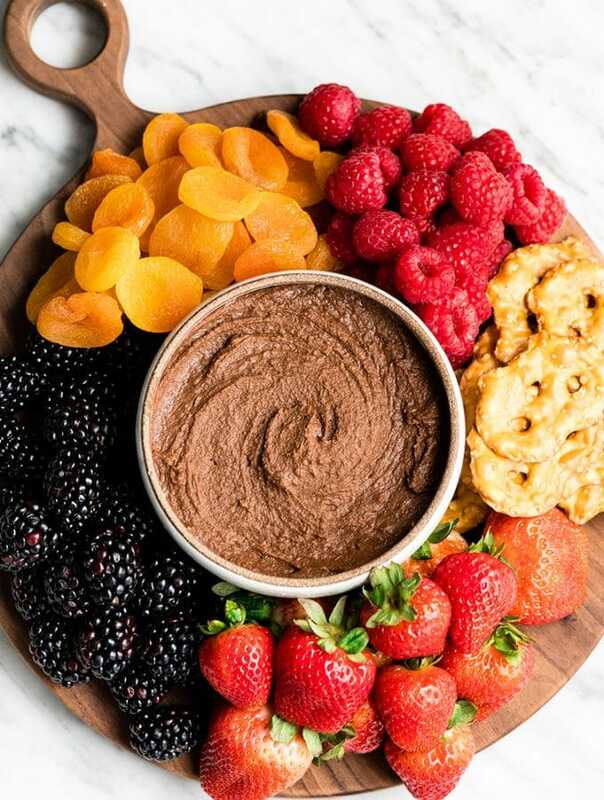 Loaded with all the best fresh fruits summer has to offer, this easy recipe is always the hit of any party or BBQ! It’s ready in 30 minutes and is gluten-free, vegan and paleo-friendly! 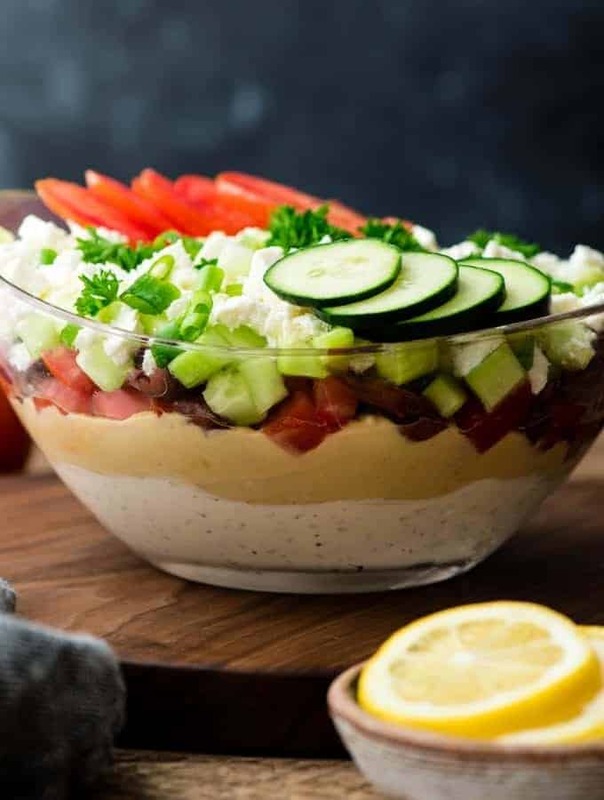 This Layered Greek Dip Recipe is the perfect healthier appetizer to serve when you’re entertaining this summer! It’s always the hit of the party (or BBQ)! It’s gluten-free and only takes 10 minutes of prep time! 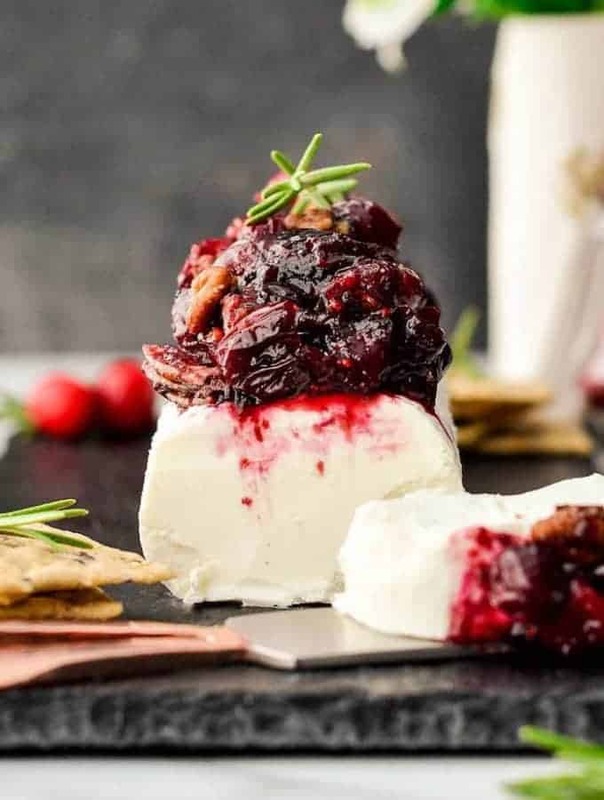 This Balsamic, Maple & Cranberry Goat Cheese Appetizer with Cinnamon Toasted Pecans is a simple yet elegant holiday appetizer! Perfect to serve at a Christmas cocktail party! It’s ready in 20 minutes and is gluten-free!